EPISODE 43 No, It is Not Wagyu! 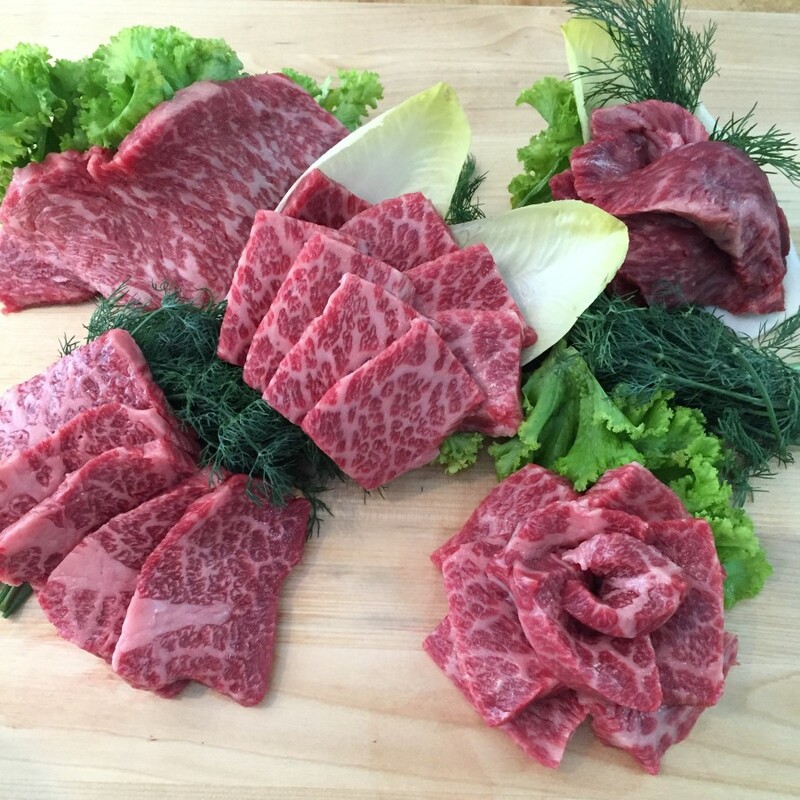 This week on Japan Eats, host Akiko Katayama is joined in the studio by Andy Moran, manager at Japan Premium Beef, a specialty butcher shop in New York City that sells both imported Japanese Wagyu and domestic Wagyu raised on its own farm in Oregon. The latter, known as Washugyu,is a crossbred of the famous Japanese Black Wagyu and the finest American Black Angus. Tune is as they debunk some popular myths about Wagyu, and find out what makes this beef so special.